Offering Electrical safety checks, on every call, for your peace of mind. 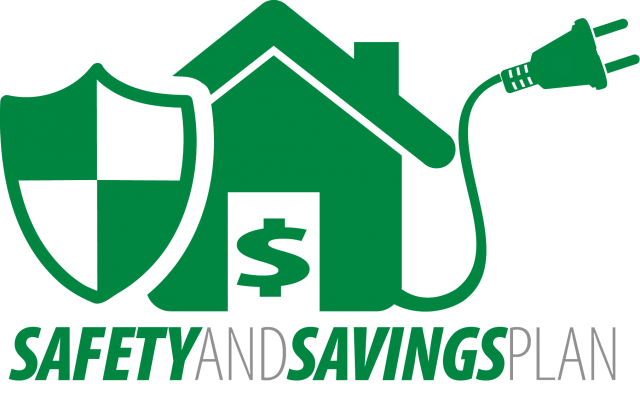 Providing Whole house rewires to protect your family and your investment. Installing Whole house surge protectors​ to protect your wiring and your equipment from dangerous power surges. Replacing Electrical services and providing panel upgrades​ to add capacity and keep you safe in your home. 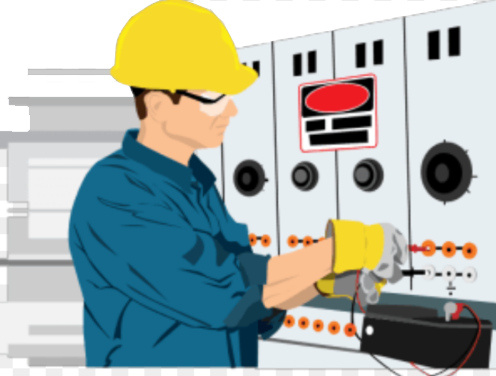 Removing Fuse panels and installing replacement circuit breaker panels for safety. Installing Shock Guard (GFCI) outlets to prevent shocks and electrocutions. Replacing existing breakers with code required Fire Guard (Arc Fault) breakers to prevent 98% of electrical fires. Offering Complete electrical system wiring. Installing Powered and linked smoke detectors for residential and multi-units to keep you safe in the event of a fire. Security lighting for your families safety and peace of mind. New installs for LED lighting and replacing old outdated bulbs and fixtures. Safely wiring spas and hot tubs to prevent against electrical shock. Safely wiring pools and pool lighting to prevent against electrical shock. 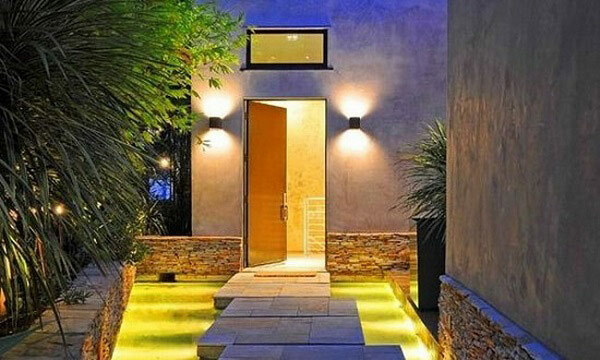 Offering landscape lighting and design to add saftey to your home and improve on your investment. Installing recessed and accent lighting​ to increase your comfort and add value to your investment. Offering energy efficient​ lighting solutions to save you money. 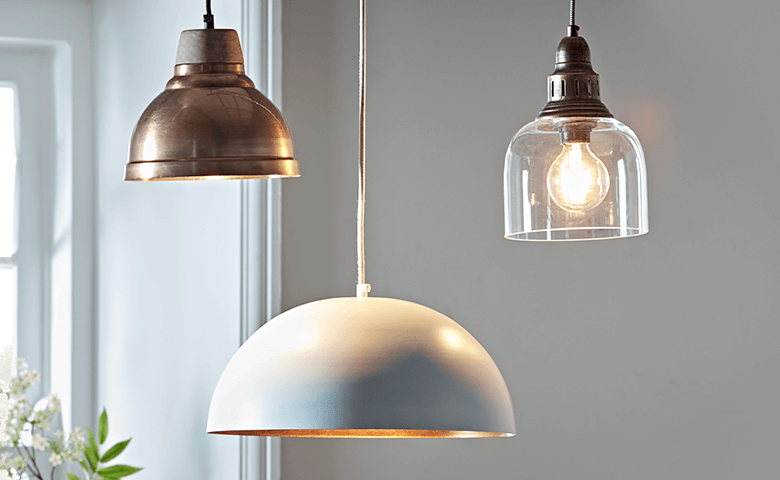 Increase your visibility with above and under cabinet Kitchen lighting. Add sensors and timed lighting to decrease power consumption and increase convenience. Installing safety and security lighting for your peace of mind. Installing Portable and Whole Home generators including emergency power solutions.